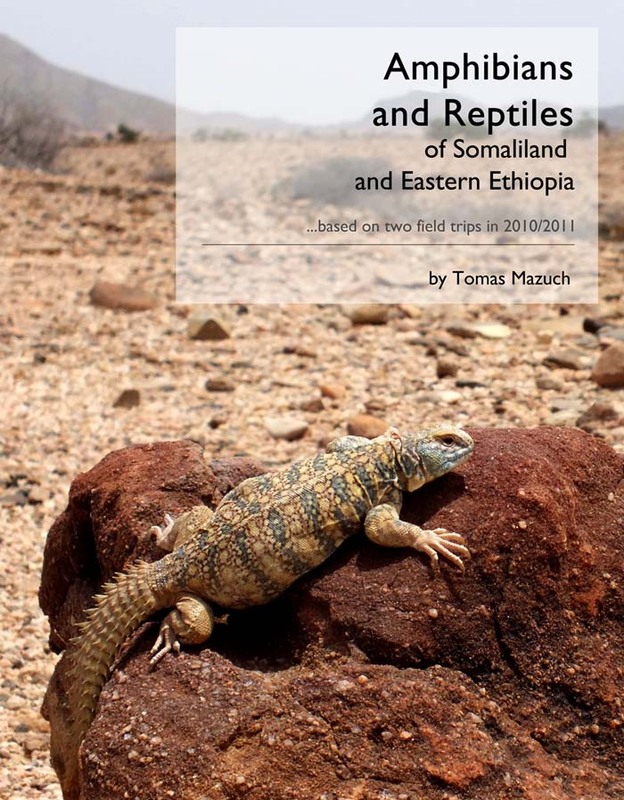 In the book Amphibians and Reptiles of Eastern Ethiopia and Somaliland the author presents photos (with comments) of amphibians and reptiles of this region. 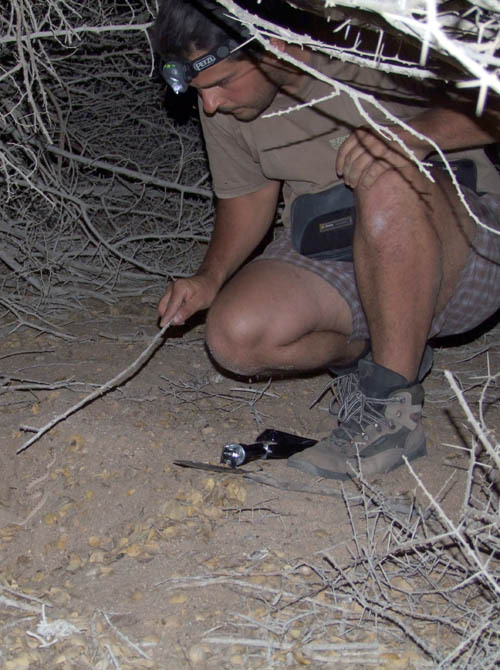 Many species have never been photographed in the wild. 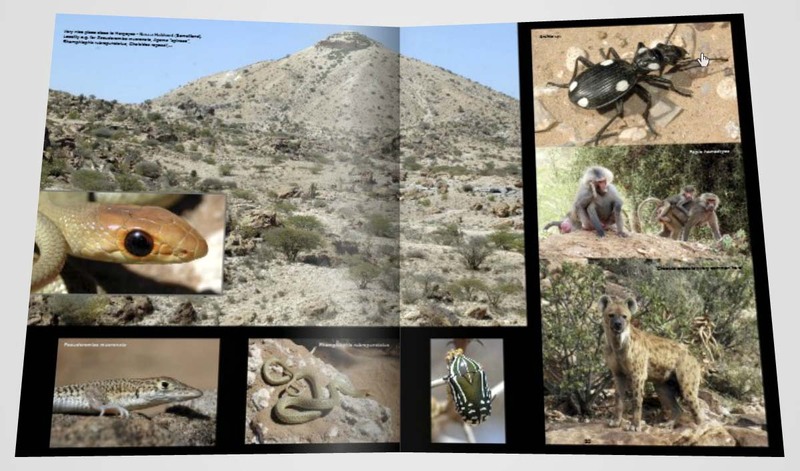 For all species, which are presented in this book is available a photograph of the location where they were found. 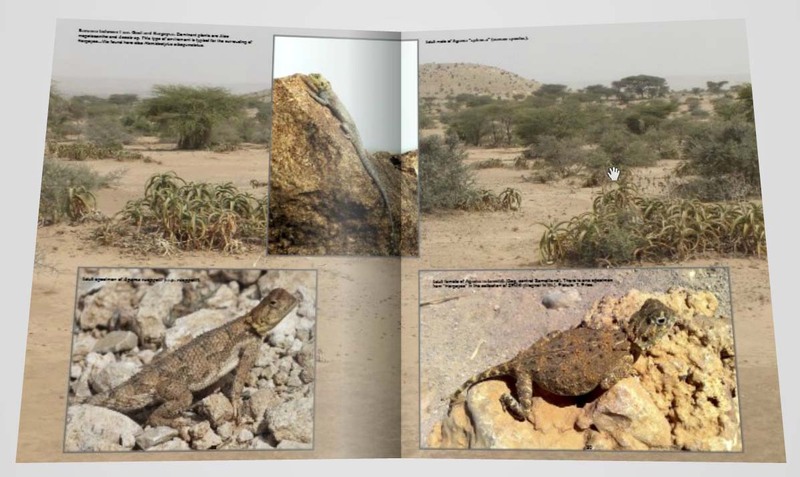 The reader can get an idea where and how they live ... Photographs of other rare or less common animals (incects, mammals,…) and plants are added. 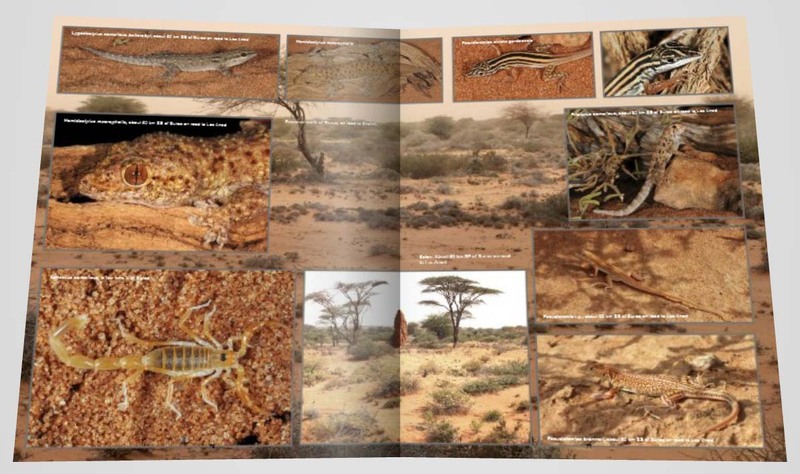 All animal and plant species were recorded during two expeditions to certain areas of the Horn of Africa, which the author and his colleagues visited in 2010 and 2011. 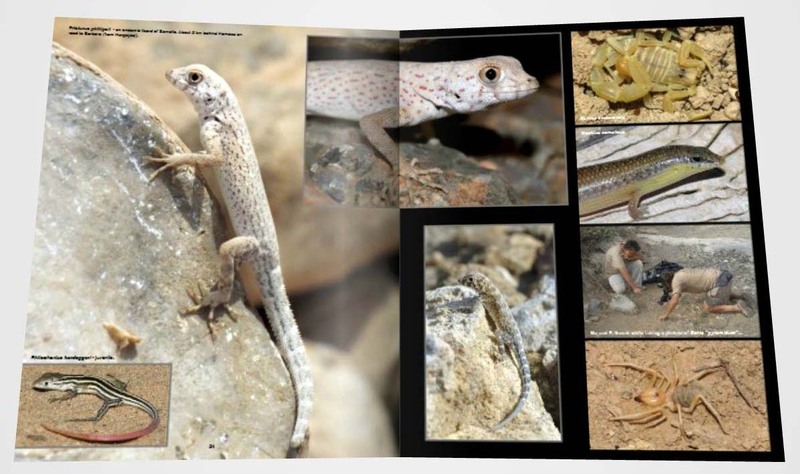 Expeditions were short (3 weeks), but we have found and taken photos of relatively large number of species, some of them not yet been scientifically named ...So you can admire a previously unknown species of the genus Xenagama (Wagner, Mazuch, Bauer in print) or several species of geckos of the genus Hemidactylus or very recently described new species of scorpions ... For the first time photos of the living individual snake species Telescopus ("Migiurtinophis") pulcher or rare and endemic species of spiny-tailed lizard - Uromastyx macfadyeni, or rock agamas of the genus Acanthocercus - guentherpetersi or phillipsi are published. 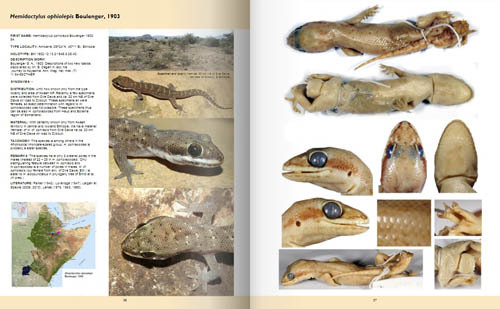 The book shows a total of over 150 species of animals and plants in natural conditions (for example: Holodactylus africanus, Hemitheconyx taylori, Xenagama taylori, n.sp., batillifera, Agama robecchii. 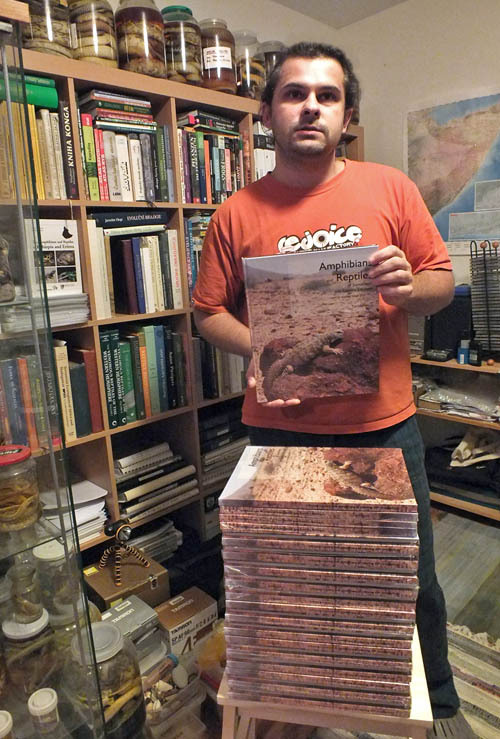 Acanthocercus annectans - zonurus, Hemidactylus barodanus - citernii - albopunctatus - macropholis - three n.sp., Pristurus - all species recorded from the region, Uromastyx macfadyeni - princeps, Latastia caeruleopunctata - boscai, Pseuderemias brenneri - striata - septemstriata - ..., Echis "varius",...). Over 370 large format pictures with text comments. 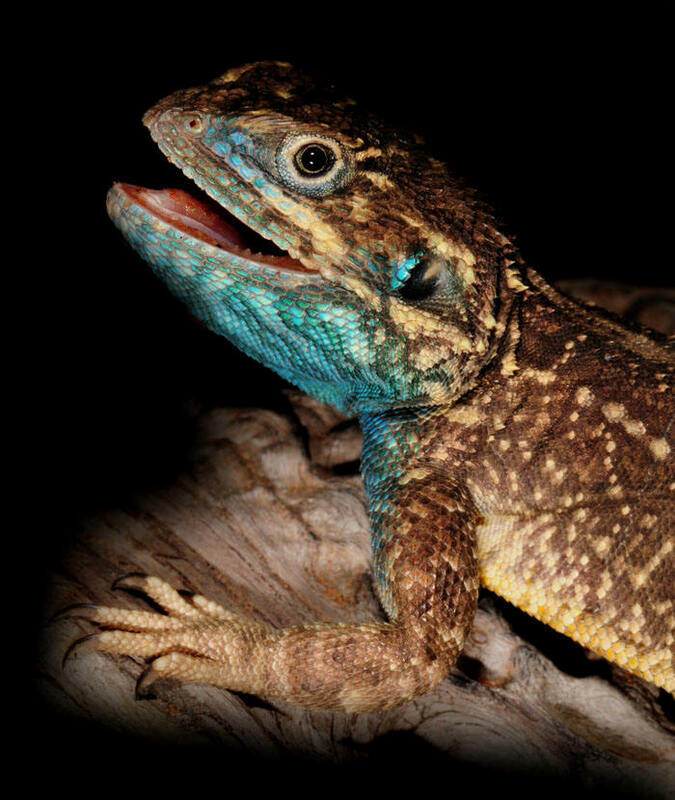 Note: One species of the genus Xenagama (Sauria: Agamidae) named in the book as - Xenagama n.sp. 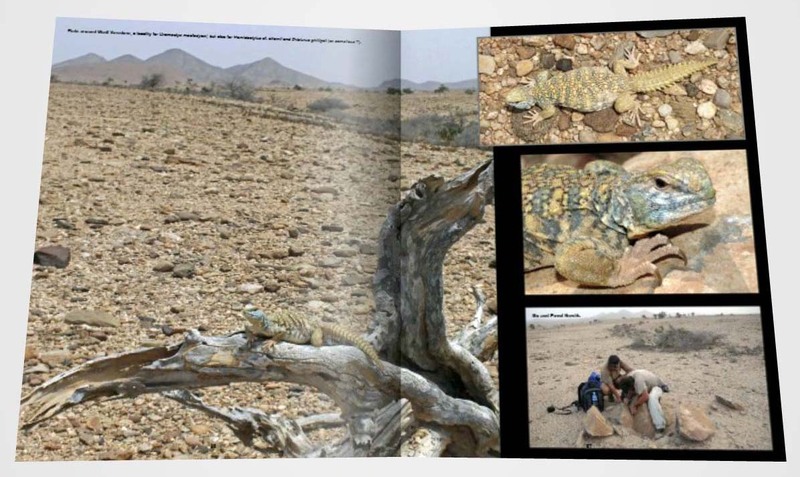 - has recently been (3/2013) described as a new species - Xenagama wilmsi (a patronym named in honour of Thomas Wilms for his contributions to herpetology of North Africa and Arabia and the lizards of genera Uromastyx and Saara in particular) by P. Wagner, T. Mazuch and A. Bauer. 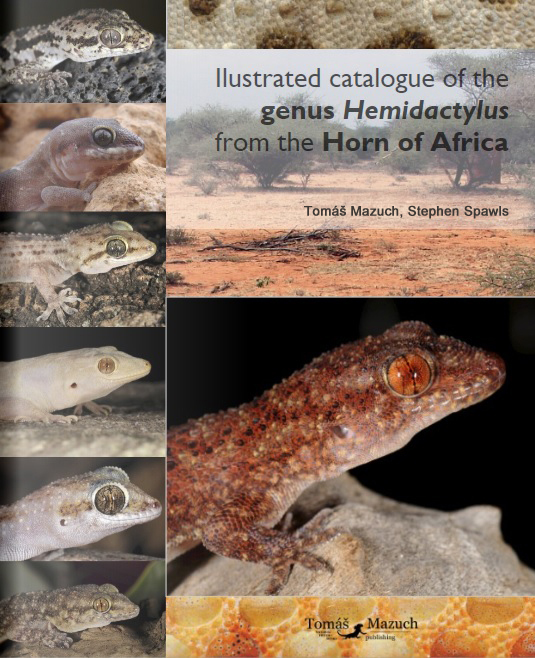 Citation of original description: Wagner, Mazuch, Bauer (2013): An extraordinary tail - integrative review of the agamid genus Xenagama. J. Zool. Syst. Evol. 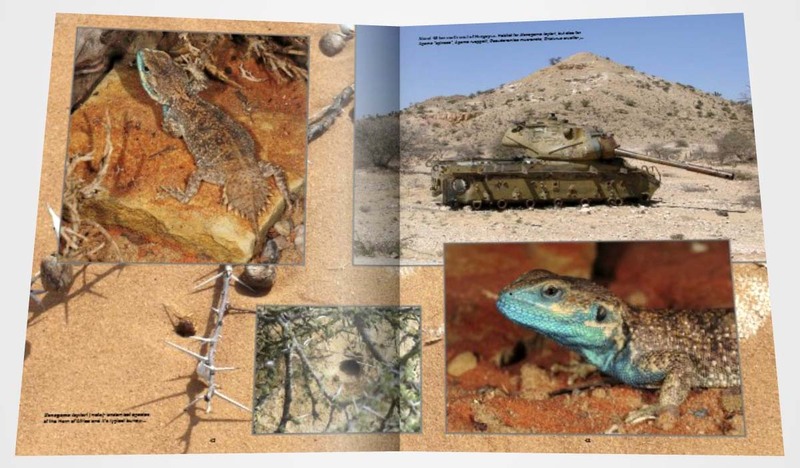 Res., doi: 10.1111/jzs.12016 ("early review"), 21 pp.